EPW034764 ENGLAND (1930). 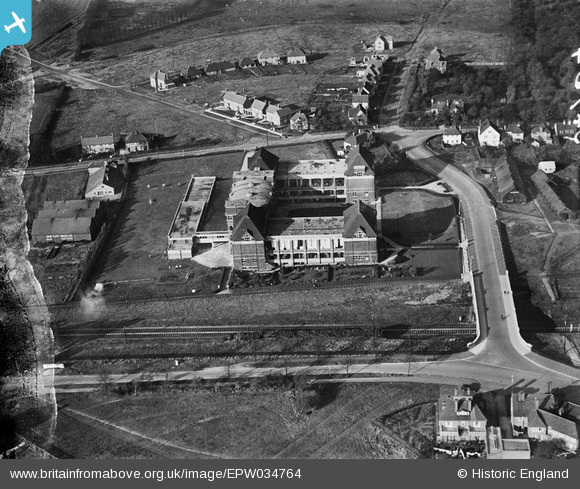 The Spirella Corset Works and environs, Letchworth Garden City, 1930. This image has been produced from a damaged negative. Title [EPW034764] The Spirella Corset Works and environs, Letchworth Garden City, 1930. This image has been produced from a damaged negative.